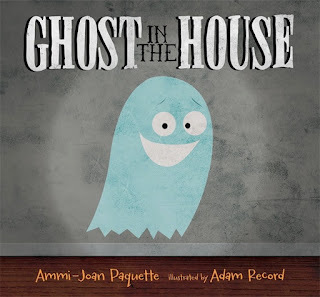 A list of Children's Books to enjoy this Halloween! Do you like or loathe Halloween? My children and I love an excuse to dress up and have a bit of fun, so we enjoy celebrating it in our household. When the witch's things are blown away by the wind, three animals offer to help find them, and in return, they ask for a ride on the witch's broom. 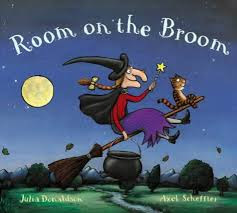 But does the witch, along with her cat, have enough room on her broom to fit them all? A lovely rhyming picture book that your child is sure to enjoy! I loved reading books from the Meg & Mog series as a young girl, and I am delighted that these books are still being enjoyed by children today. In this first book of the series titled Meg & Mog, Meg is a witch, and has a cat named Mog. Together, they attend a Halloween party. They cast a spell that doesn't go as planned!! 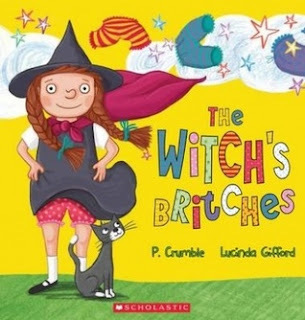 Ethel is a young witch who receives a very special package on her first day of attending witch school. The package contains Ethel's britches, and she must look after them. But what happens if her britches become loose? Find out what happens to Ethel's magical underwear in this hilarious tale! 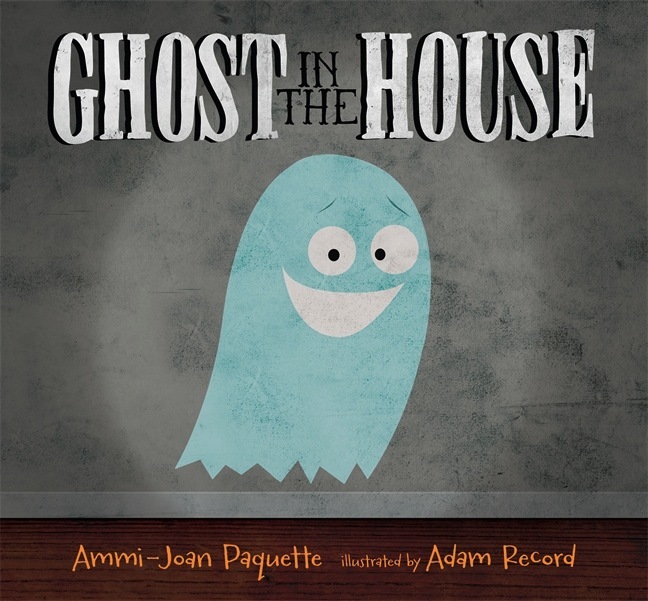 This picture book features a blue ghost that is all alone in a haunted house, until one day, he hears a sound that leads him to discovering a mummy in the house. Together, they hear another noise which alerts them to another character, and by the end of the book, we are introduced to a few more ghoulish creatures! 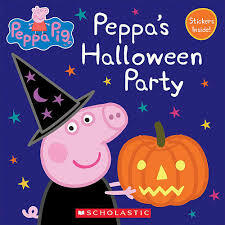 This one features the adorable Peppa Pig enjoying Halloween celebrations with all her family. They enjoy carving pumpkins and dressing up for a Halloween party with her friends. I have an old copy of this book that I'd purchased from a book sale many years ago. 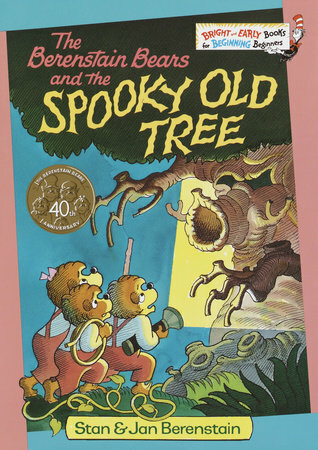 It is one that I remember reading as a child. My daughters have all enjoyed this tale of the three young Berenstain Bears as they explore the Spooky Old Tree. It's a great book for early readers. Did you know that the Berenstain Bears series feature over 300 books?! Whether you enjoy the celebrations of Halloween or not, these books are sure to delight young readers! What are your thoughts on Halloween? Have you read any of the books I've listed? I love Meg!!!!!!! I'm also loving reading her adventures to my preschooler. Oh, love these books. I was babysitting a friend's 5yr old last night and we were going through some books on his tablet (we'd already read 3 hard copies - I'm a soft touch) and he ignored a couple... telling me they were too scary. Guess it's a fine line between scary fun books and those resulting in nightmares! You know I have always been a 'loathe' and am unlikely to change my stance about Halloween but it is 'in the parents' and kids' faces wherever you go. Only a few years back we would not allow it in schools and now...here it is..everywhere! The books look so cute too. Thanks for linking up for Life This Week. Some great choices there!! We've been reading Sofia's Halloween Ball for two weeks now and I can't tell you how over it I am lol.